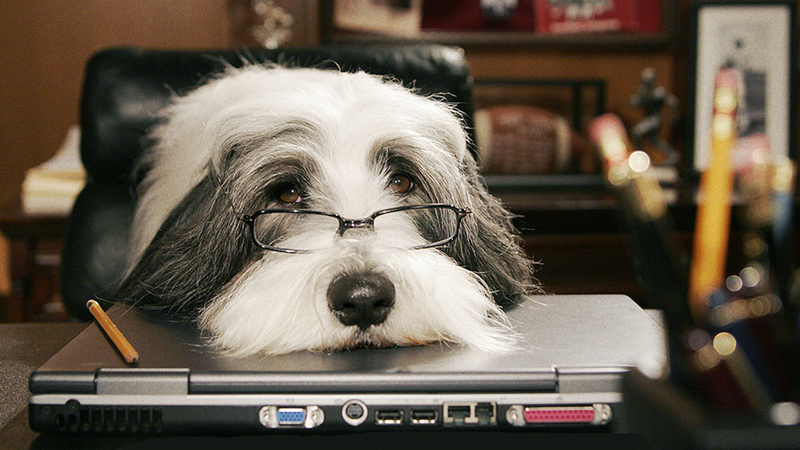 MAY THE BEST DOG MOVIE WIN! 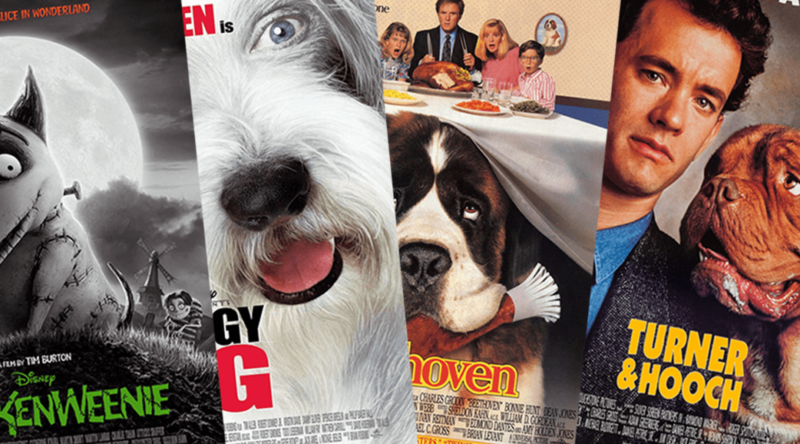 In the spirit of our battle episodes, we put forth our arguments for which of these Dog Movies are the best! Samantha is our judge. 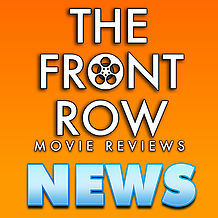 THE SHAGGY DOG (2006) – BRYAN’S CHOICE! 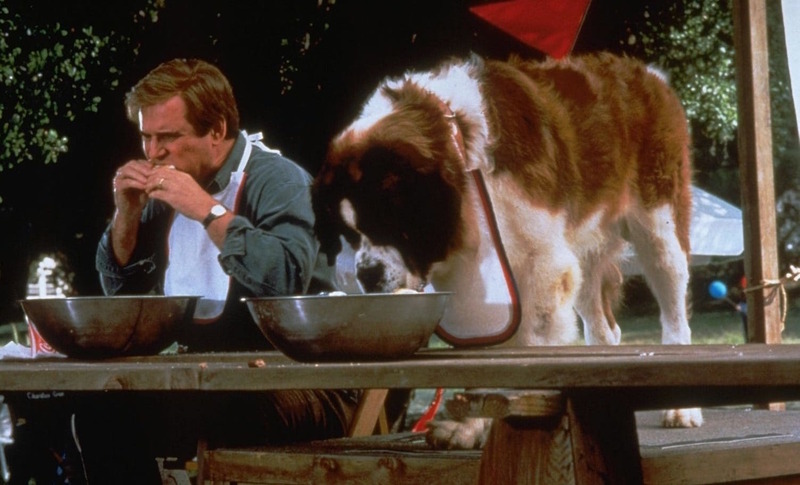 BEETHOVEN (1992) – CHEWIE’S CHOICE! 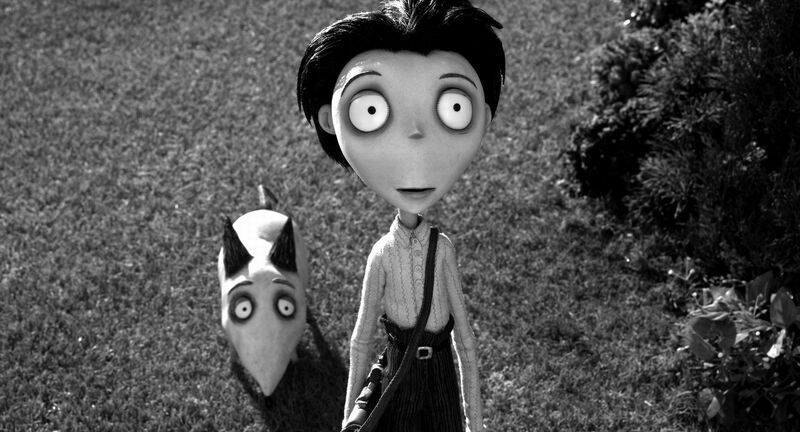 FRANKENWEENIE (2012) – JON’S CHOICE! 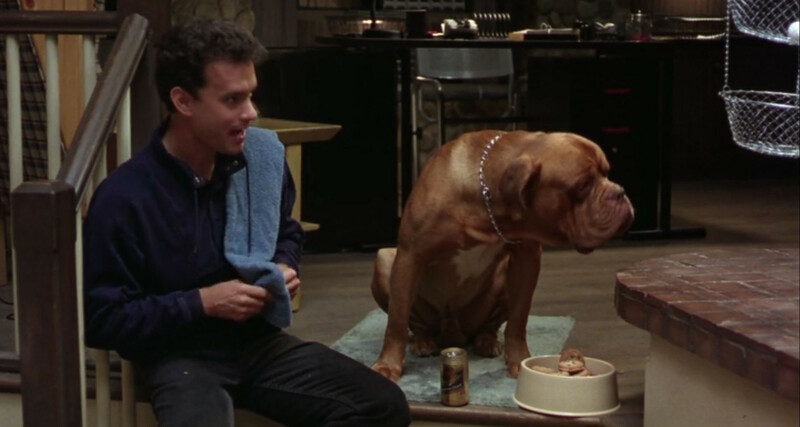 TURNER & HOOCH (1989) – ANTONIO’S CHOICE! Previous Post1.02: Careers in ScienceNext PostA Baby’s First Musicapalooza!